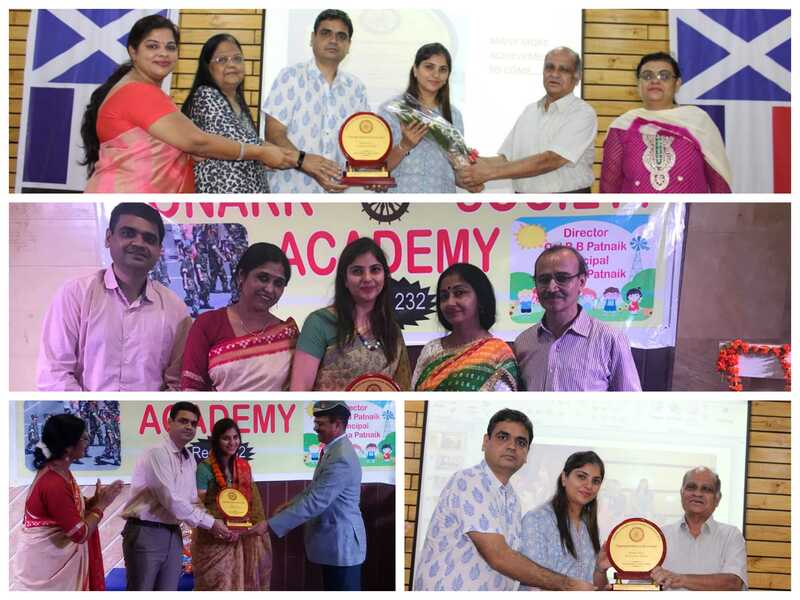 This Teacher’s Day, the Konark Teacher’s Society presented Deputy Director Mr Kapil Singh and Joint Director Dr Pooja Singh with awards for innovative teaching, in recognition of the excellent work they have done at St. Edmund’s School. We at St. Edmund’s are extremely grateful for the work Mr Kapil Singh and Dr Pooja Singh have done, and continue to do, to enrich the academic lives of their students. We feel very fortunate to have them as our mentors. Their efforts have raised the school to new heights and enhanced its national and international reputation.